George Foreman is a former professional boxer. He is the mascot for the George Foreman Mail Sorter. 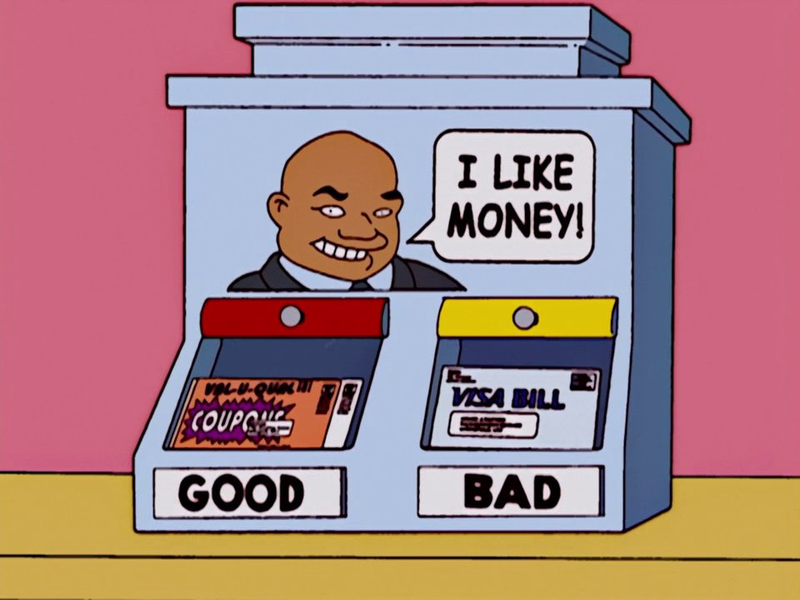 The Mail Sorter has a picture of him on it saying "I like money!" Modified on May 16, 2017, at 09:49.